“Yesterday I was lucky enough to attend the exclusive and intimate gig at the Jazz Café with the one and only Lana Del Rey. 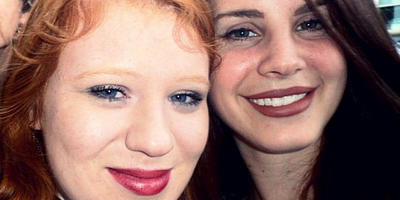 After having her album on repeat for the past few months I was so ecstatic when I found out that I was one of the lucky few to attend this one-off gig – this is my story of meeting Lana Del Rey. To read the full report, click here and enjoy the beautiful photos. Thanks Ciara!